Kuwait Aquarium. Close up shot of exotic fish swimming around the aquarium. hd00:08Kuwait Aquarium. 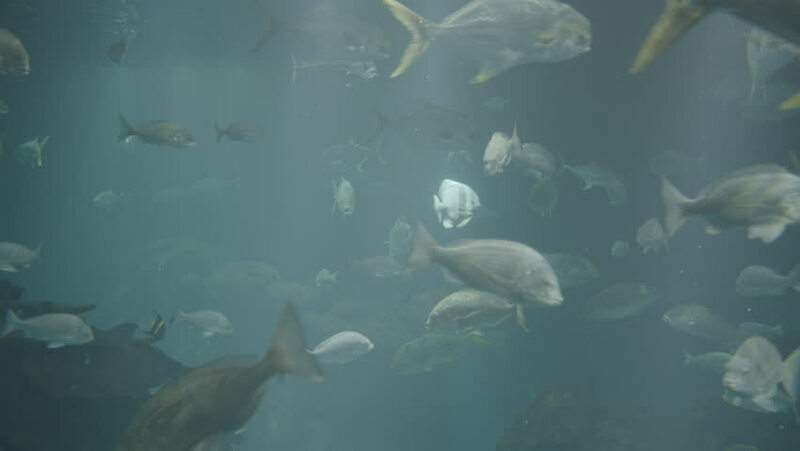 Close up shot of exotic fish swimming around the aquarium. hd00:37Coral reef scenics of the Sea of Cortes, Espiritu Santo island Baja California Sur, Mexico. The world's aquarium.